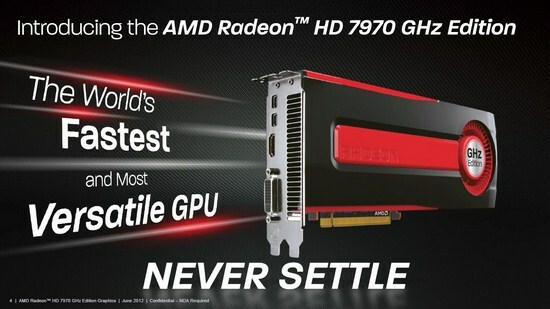 Hello again guys on this new graphic cards "All in one review" round, it's been while from the last graphic card comparison, today I want to select on this article two of the most powerful single GPU graphic cards on the market, the first one is the latest Radeon HD 7970 Ghz edition from AMD compared with the beast from Nvidia the Geforce GTX 680 video card. 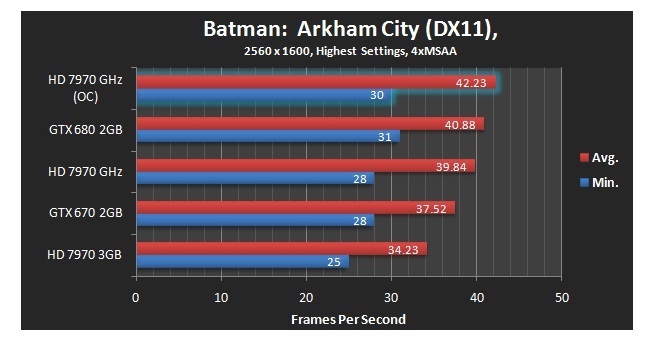 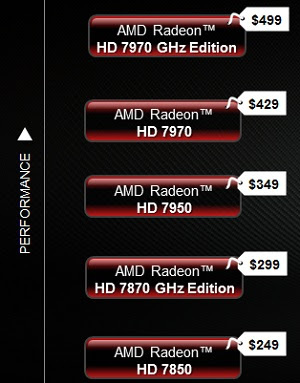 It seems that AMD doesn't like the situation that Nvidia lead the way with the fastest single GPU graphic card in the world the new Geforce GTX 680, so engineers over AMD labs respond with the Radeon HD 7970 Ghz edition which is an improved version of the standard HD 7970, was first introduced few months ago and was the fastest video card with single GPU in the world, featuring a new for the first time a 28nm GPU code named Tahiti XT2, the new GHz edition comes with just the same GPU but with two new things, an improved clocks frequency and a "boost mode" for the GPU core clock, now let's take a look at this how this new baby perform compared with it's direct competitive, the Nvidia's GTX 680. 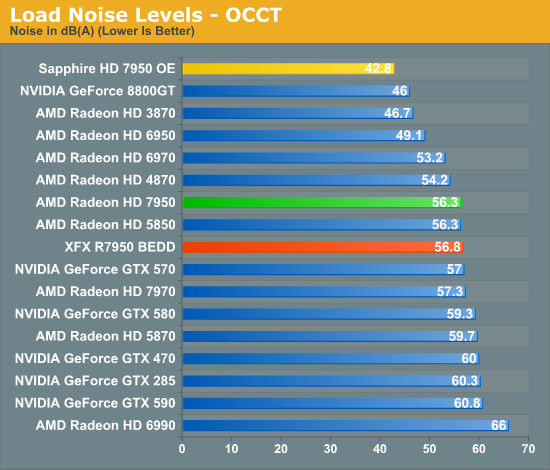 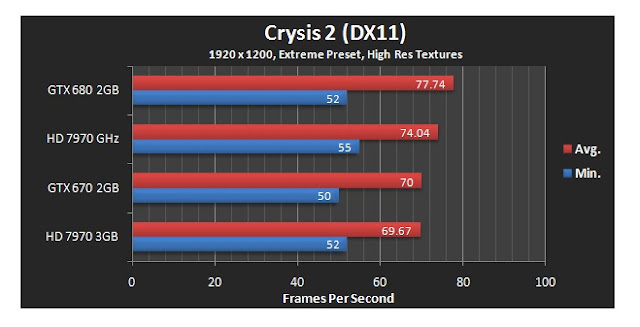 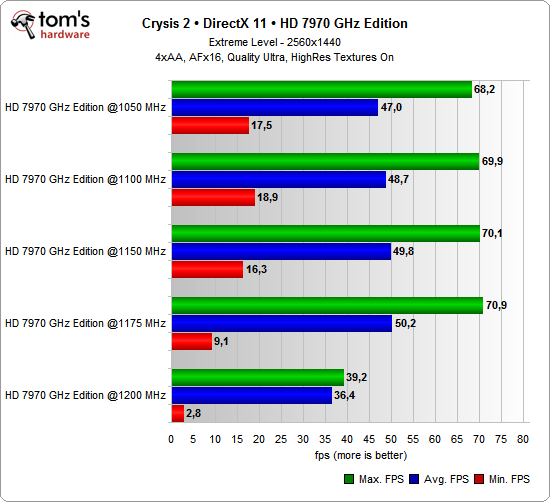 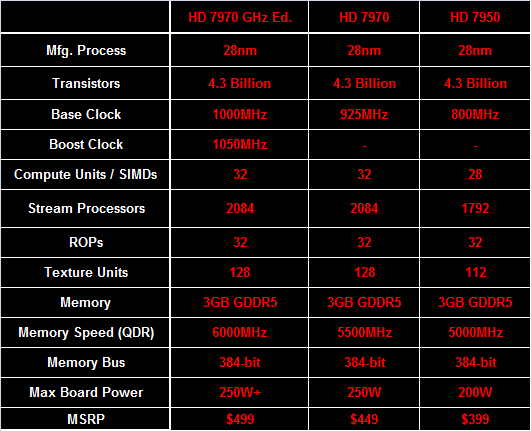 First lets introduce what's new on the AMD Radeon HD 7970 GHz edition, specifications and features. 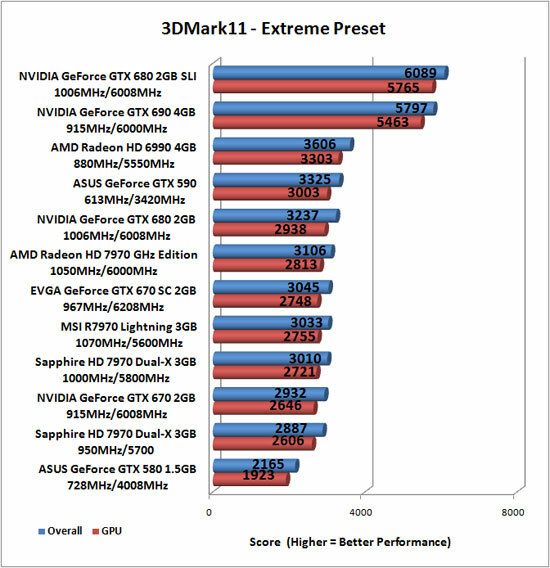 Now lets move to the battle and a comparison benchmark selection is bellow.